We have purchased a few RADAR keys (National Key Scheme) for people who live in the area covered by Suffolk Coastal District Council (UK) to be able to use accessible toilets. RADAR keys are no longer available at local council offices. 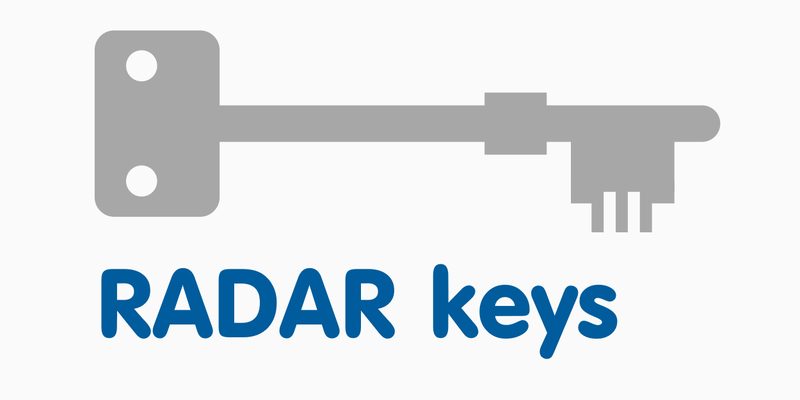 The RADAR keys are available in our office but please read the information first on our RADAR keys page about how to obtain them, and our opening times and where the keys can (and can’t) be used — we don’t want you to have a wasted journey! 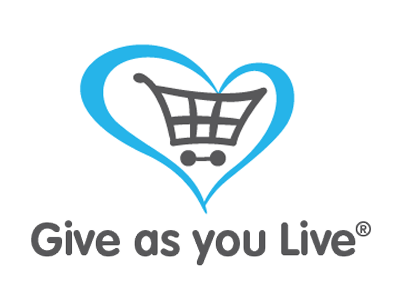 Never miss our latest news! Next Article Sensory bands (‘twiddle muffs’) available — and knitters wanted!